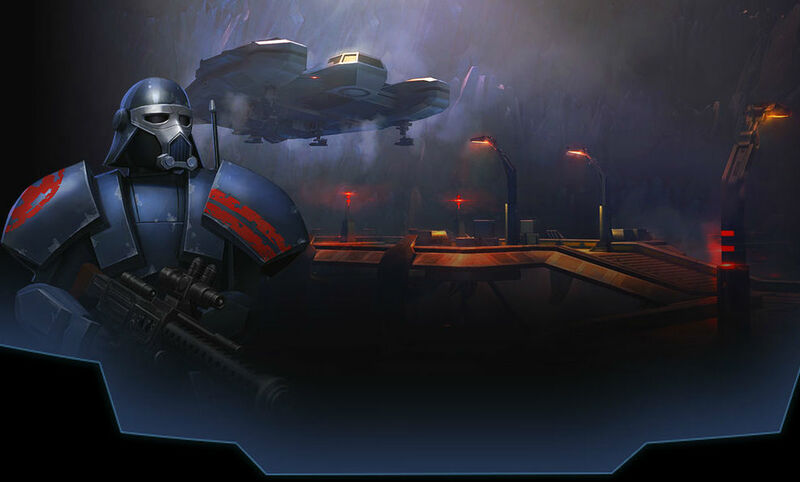 We still don’t have an official launch date for Star Wars: Uprising, except for sometime in Fall, but that won’t stop me from getting excited for the upcoming role-playing game from Kabam. Set between Episode VI and The Force Awakens, you design and equip your own character, then set out to become the hero the Star Wars galaxy needs. During gameplay, players will link up with friends to create allies, then battle the Empire in real-time co-op battles within sectors. Some of the battle locations revealed so far are Hoth, Cloud City, and Burnin Konn. If you are a Star Wars fan, this should be a fun title to consume your time, given its launch a bit ahead of the theatrical release of The Force Awakens. Excited for Episode VII? I am.